Horror movie by Mike Mendez from 2006. 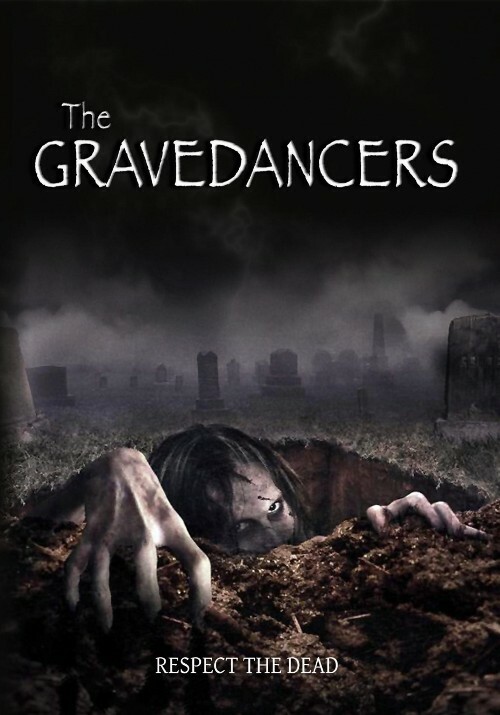 The Gravedancers is a 2006 American horror film. 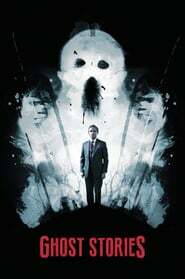 It was chosen as one of the 8 Films To Die For in 2006 and screened at that year's After Dark Horrorfest film festival. 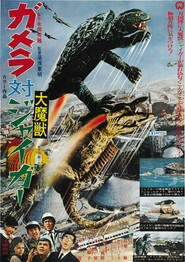 It has received positive reviews.